Wayne Dillon Parnell (born 30 July 1989) is a South African cricketer who plays Test cricket, One Day International cricket and Twenty20 matches for South Africa. 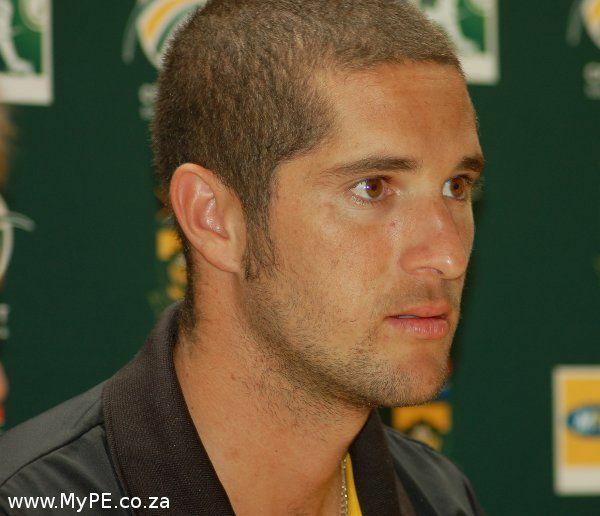 At the domestic level he plays for Cape Cobras, having previously played for the Warriors and Eastern Province. He has also played county cricket for Kent County Cricket Club, Sussex County Cricket Club and Glamorgan County Cricket Club in English county cricket, for the Delhi Daredevils and Pune Warriors in the Indian Premier League and for Barbados Tridents in the Caribbean Premier League. 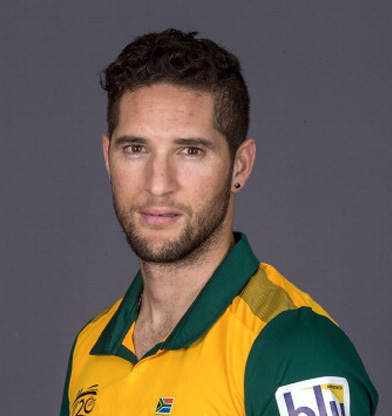 Parnell was born in Port Elizabeth in Cape Province in 1989. He attended Grey High School in his home town, leaving in 2007. He studied Human Resource Management at Nelson Mandela Metropolitan University in Port Elizabeth. Parnell made his first-class cricket debut for Eastern Province in October 2006, at the age of seventeen, against South Western Districts scoring 17 and taking one wicket. In his second first-class match, he recorded figures of four for seven, and, in only his fifth first-class match, he took a hat-trick against Western Province: all three batsman were bowled. He was described as “the most talked about cricketer to hit the first-class scene for some time." At the start of the 2009 season Parnell was signed as an overseas player by Kent County Cricket Club on a six-week contract, serving as a replacement for Stuart Clark. On his county debut against Essex he took 4/78 in the first innings and top scored with 69 in the second, his maiden first-class fifty, going on to better this score in Kent's next County championship match, against Glamorgan with an innings of 90. Parnell left Kent to join up with South Africa ahead of the 2009 World Twenty20 but after the tournament he returned for a further five weeks. Though returning to South Africa after his second spell ended, Parnell was cleared by Cricket South Africa to return to Kent and played for the county on the competition's finals day. In 2011 Parnell played for Sussex County Cricket Club for the second half of the season although "he struggled for fitness and form" during his spell with the county. In 2015 he played for Glamorgan in eight matches in the 2015 NatWest t20 Blast group stages before joining South Africa on their tour of Bangladesh. Parnell missed the first two matches of his planned ten with Glamorgan due to a groin injury. Parnell joined Kent again in April 2017 for the first part of the 2017 season. He was available for the first weeks of the 2017 County Championship and 2017 Royal London One-Day Cup matches until South Africa began their tour of England in May. Parnell was bought the Delhi Daredevils in auction for the 2010 Indian Premier League (IPL), after they outbid the Deccan Chargers for his services. He was signed for a price that far exceeded his reserve price set at the start of the auction, becoming the third highest paid South African cricketer in the tournament but did not appear in any matches for Delhi during the season. Parnell went on to play for Pune Warriors in the IPL from 2011 to 2013 before returning to Delhi to play for the Daredevils during the 2014 season. Whilst a Pune player he was one of 90 people detained by police after a rave party he was attending in a Mumbai suburb was raided in 2012. Parnell subsequently appeared in court and was bailed on drugs related charges. A further procedural court appearance took place whilst Parnell was in the South African squad for the 2014 World T20 competition which took place in India. Parnell claimed he was innocent of any drug taking. During the 2016 Caribbean Premier League Parnell played for the Barbados Tridents. Parnell was selected as captain of the South Africa team for the 2008 U/19 Cricket World Cup having also played for the team in 2006 U/19 Cricket World Cup. He finished the 2008 tournament as the leading wicket-taker with 18 wickets at 8.38. In the quarter-final against Bangladesh he took six for eight as well as top-scoring with 57. Parnell was selected in the ODI and T20 squads for South Africa's tour of Australia in 2008–09, and made his international debut in the second Twenty20 International at Brisbane on 13 January 2009. He was expensive with the ball and put down a crucial catch, but it was later suggested that this was the result of a green laser light beamed into his eyes by a member of the crowd. He thus became the youngest player to be handed a national contract by Cricket South Africa (CSA). Parnell was included in South Africa's squad for the third and final Test against Australia in Cape Town and although he wasn't selected, he was again named for the Twenty20 and ODI series which followed. Sharing the new ball with Dale Steyn, he played a key role in South Africa's seven-wicket win in the second ODI at Centurion by taking four for 25. 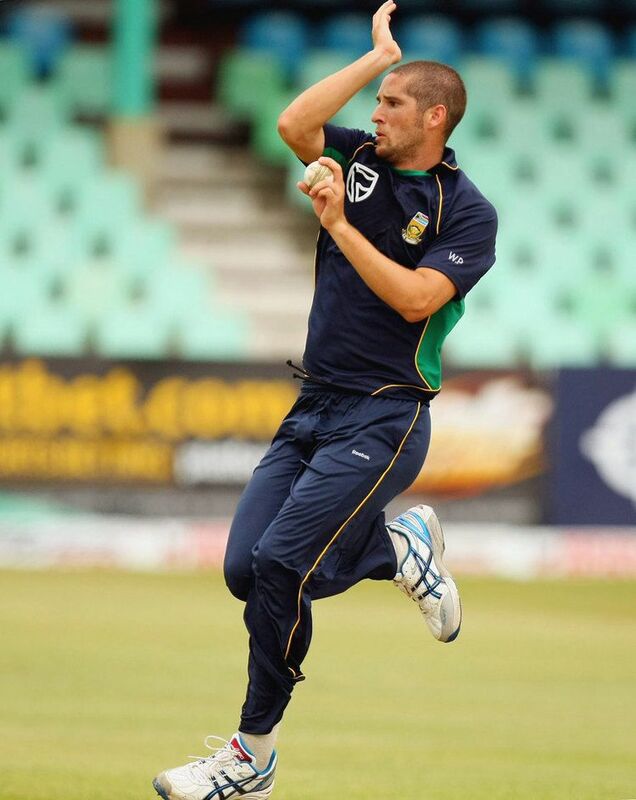 In May 2009 Parnell was selected in the South African squad for the ICC World Twenty20 in England. He had an excellent tournament, taking nine wickets at 13.22 with an economy rate of less than six. Against the hosts he took figures of 3/14, which included an opening spell of 2–0–2–1. In the following match against the West Indies he was named man-of-the-match after taking 4/13. His performances earned him a place in the World team of the tournament. Parnell won the golden ball for being the leading wicket taker in the 2009 ICC Champions Trophy with 11 wickets. On 30 July 2011, Parnell announced that he had converted to Islam in January 2011 after a period of personal study. 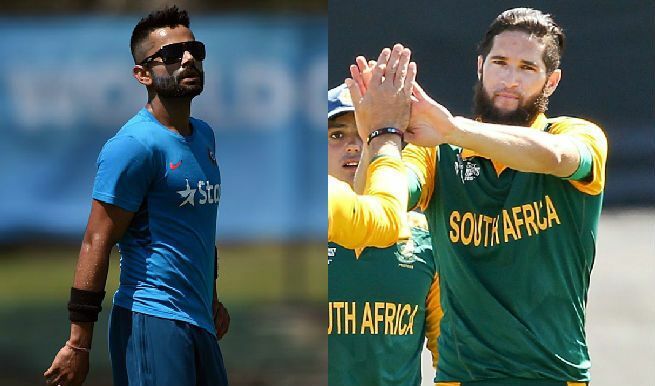 Parnell confirmed that his teammates Hashim Amla and Imran Tahir, along with team manager Mohammad Moosajee, had no influence over his decision to convert to Islam. He considered taking the name Waleed, meaning 'Newborn Son', but continues to be known as Wayne. Parnell has appeared in advertisements in support of PETA. He married South African fashion blogger Aisha Baker in May 2016.